Scuba Diving Goa Package is one of the most popular adventure water-sports in Goa. Diving is conducted by PADI certified scuba diving centers in Goa. You can explore underwater sea life the best way by opting this package. Scuba diving places in India that offers Goa Scuba diving packages are Murudeshwar, Malvan, Port Blair, Andaman and Nicobar Island and Goa (Grande Island). Scuba diving in Goa season starts from October and last till last week of May. 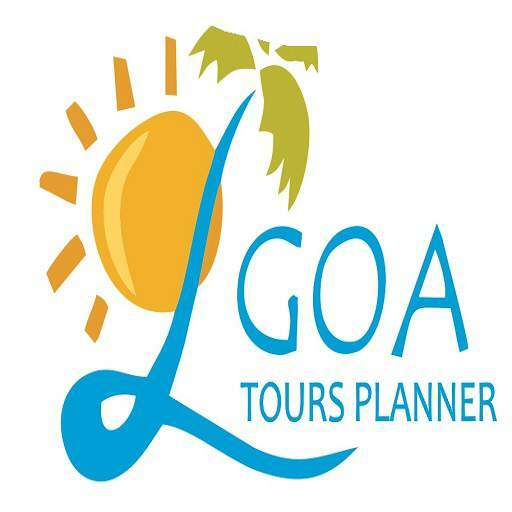 Scuba diving in Goa price also varies from operator to operator. Scuba diving Trip in Goa is for every adventure lover. Scuba diving at Grande Island for non swimmers is one of the must to do trip for people visiting Goa to explore under water life. 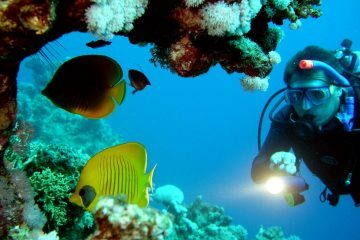 Why Scuba Diving in Goa ? Scuba diving in Goa packages is must to do adventure activity in Goa. Grande Island in Goa location is the best diving destination in India. Goa is one of the prime scuba diving destinations in India. Goa diving destination offers amazing marine life, corals, reef and ship wreck. The Dive Sites are mostly shallow around Grande with visibility of 8-10 m.
Scuba diving in Goa price? Fun (pleasure) Scuba Diving in Goa for non swimmers– This Introductory scuba diving at Grande Island in Goa for non swimmers is specifically designed for beginners. This dive is good for beginner enthusiastic to experience their first under water in Goa. If you are comfortable in water you can enjoy this dive for 15-20 minutes. You need not be a swimmer to experience your first dive. Goa dive requires you to undergo training session of 15-20 minutes prior to the actual dive. 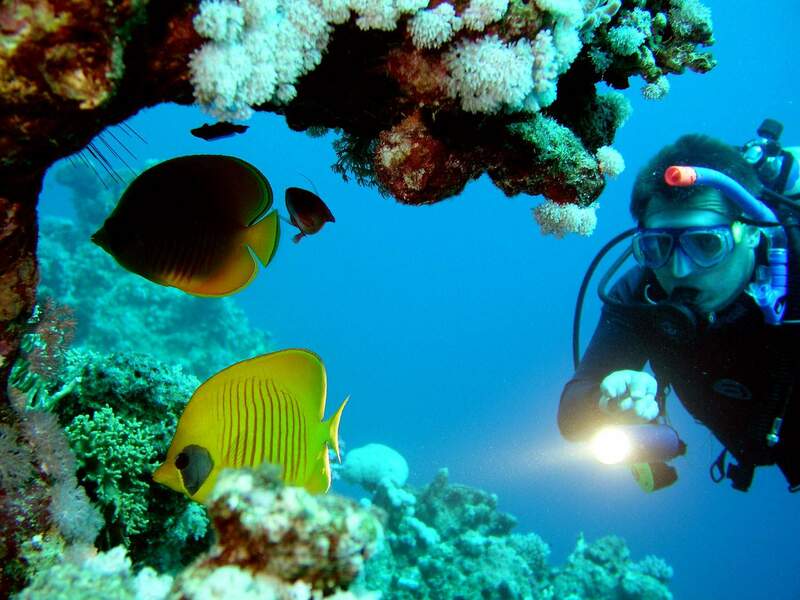 Goa Deep Sea diving can also be availed by enrolling for a PADI Scuba diving course in Goa. DIVING TIME Fun Dive for 15 to 20 min only. RETURN TIME Return to hotel by 4.30 PM. Pick and Drop Pre Dive Pool Session. Scuba diving booking Goa is available online and can be booked in advance to confirm your seat. so don’t waste time Book Scuba Goa now!! Pickup from Calangute, Baga, Arpora, Candolim, Senquerim hotels only. For any other pickup location, please call us before booking the tour online. Fully loaded boat with all Scuba diving kits and other safety equipment’s will take you to Grande Island – World known Dive site in Goa. Our Crew will serve you some light snacks on the way. Each one of you will do the actual dive in the sea under our guidance of Instructor, Depending on the number of people on the boat we will assign dedicated diver. Each one gets their share of diving which varies from 15-20 minutes under water which is a very good time for a beginner. We will also capture photos and Videos which will be available for your download from our Facebook Page at the end of the day. Return back to the jetty and later to the dive center. We will provide you with packaged Lunch ( Veg / Non-Veg) as a part of your package inclusion. Beside fun dive we also have short and long scuba courses for those who want to pursue carrier in Under water diving or aim to become PADI instructor. People on short trip to Goa and ate limited on time can opt for short diving certifications course of 2 days. Consisting of class room sessions, 3 pool sessions and 2 open water dives. This level of certifications let you dive under the guidance of PADI professional. PADI advanced open water course – 2 daysThis course consist of 5 open water dives core dives (deep and navigation dives) as well as 3 elective dives. Course fees includes an original an original PADI manual and dive slate, full scuba equipment, professional instructor fees, boat charges and PADI certification card. Pre-requisite:- PADI Open water dives certification or basic CMAS/NAUI/IANTD/Black certification. PADI Rescue Diver Course- 3 days This course consists of 8hours of classroom training & 12 modules of in-water training. Course fees include the Rescue diver manual, boat fees and PADI certification card, equipment rental, Pre-requisite: PADI Advance Open Water Diver certification. 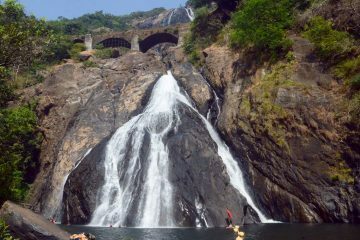 Also those who are on budgeted tour and still want to enjoy Scuba diving, we can arrange for special dive packages at affordable pricing at Tarkali which is on the border of Goa and Maharashtra. Crystal clear water for scuba diving , beautiful underwater marine life, coral reefs, exotic fishes, sea plants, dolphins and amazing under water visibility make Malvan a world class dive center. Refer to our dedicated section on Diving at Malvan – Tarkali to book the trip. 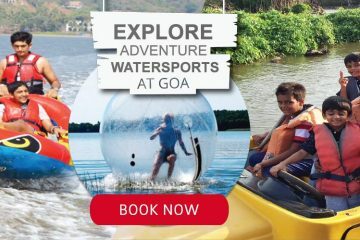 Bahut achaya tourwala mil gaya Jo scuba dive Goa me karta hain. Bahut reaserch ke baad muje he website mil gaya aur mein bahut bargaining karke scuba book kiya that. Ye website ka owner bahut hi inmadar aadmi hain kyoo ki meri biwine last minute scuba karnese mana kar diya uska puro paisa wapas kar diya tha. Balehi ye log kuch jaada charge kar le par Jo bolte hain wahi dete hain. Main jarur recommend karoonga. Paisa vasool, very nice experience to be with marine life. Lots of corals and beautiful fishes. Trainers are very helpful and friendly. please do go for this activity. We had memorable Scuba diving here. Staff is very courteous and helpful. Thanks to sea water sports make my trip fantastic.